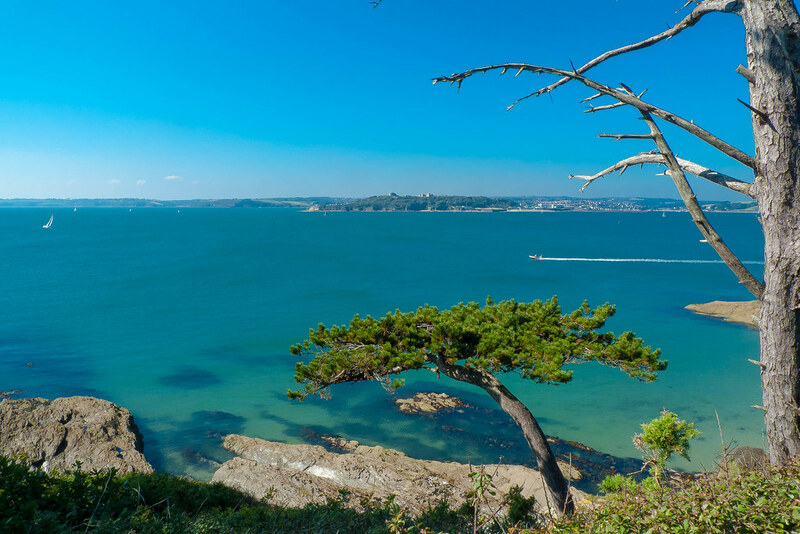 Take a ferry across to St Anthony and take a stroll around St Anthonys head. Dogs are banned during the summer months. 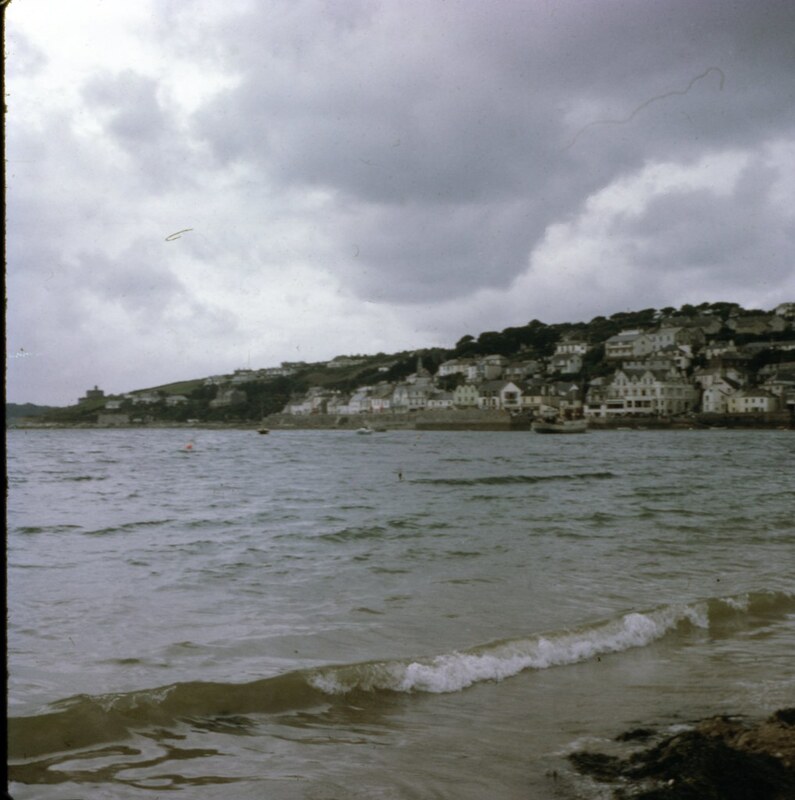 Where is St. Mawes Beach? 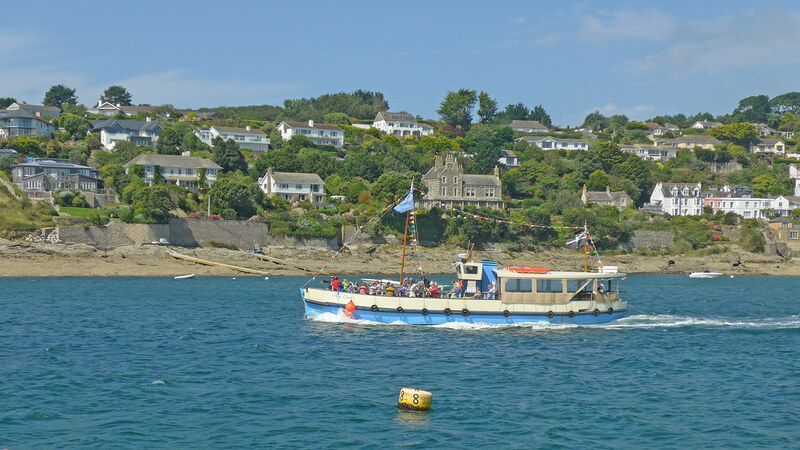 St Mawes is served by local bus services. There is a passenger ferry from Falmouth.